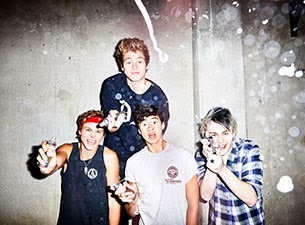 5 Seconds Of Summer and Taylor Swift are amongst the few A-listers confirmed to perform at this year's Jingle Ball concert in Los Angeles, CA. The event, hosted by Nick Jonas, will take place at the STAPLES Center on December 5th. Tickets go on sale October 18th at 10am local time. Check out the entire lineup for the show below.